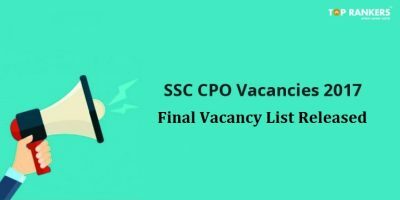 The Delhi Subordinate Services Selection Board has invited online application form for the 1074 Grade II, III, IV, Clerk, Statistical Assistant and various posts. 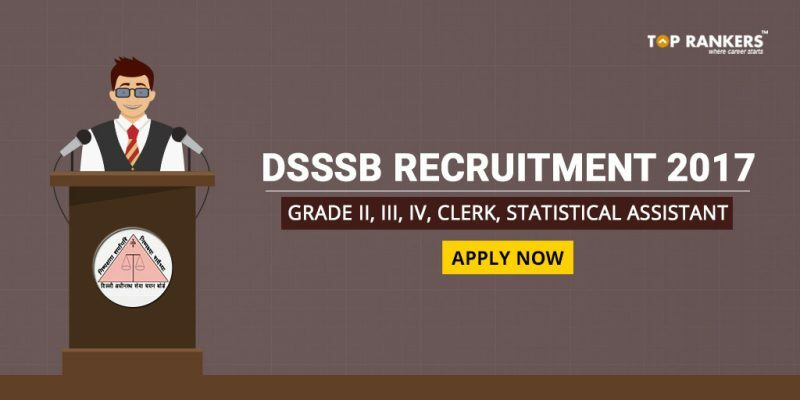 Candidates those complete School education / Graduation / Post Graduation now can take chance for the DSSSB Recruitment 2017. Age Limit: Candidates upper age limit should be between 18 years to 27 years as on January 2017. Age relaxation will be applicable as per Govt rules. Reservation will be given for Residents of Delhi only, Candidates from other states will be considered as General category candidates. For DASS Grade II, Candidates should possess the required qualification i.e. Graduate. For DASS Grade IV , 10+2 along with Typing/ Computer knowledge. Post Graduate for Statistical Assistant posts. Net Banking/ Debit/ Credit card/ Challan through State Bank of India. Mode of Selection: Eligible candidates will be selected on the basis of their performance in written test and interview. 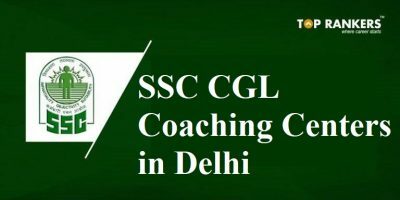 How to Apply Online: Eligible candidates can Apply Online for DSSSB Recruitment of DASS Grade II, Grade IV, Statistical Assistant and other posts in Delhi, through online mode on its official website at www.dsssbonline.nic.in from 1st August to 21st August 2017. 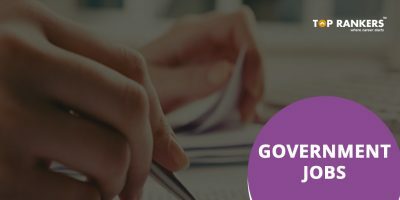 DSSSB Grade II, Grade IV, Statistical Assistant Online Application Form: Before start filling online application make sure candidates have valid email ID, scanned copy of photograph and signature. Verify details and submit application form. Stay tuned for more updates on DSSSB 2017. 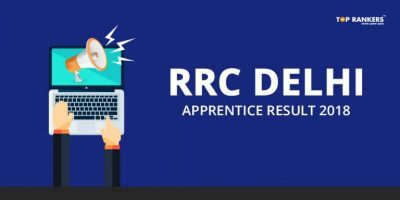 Are engineers eligible for grade II DASS? Pune and reaches Mumbai at 10:30 a.m.. What time did the 2 trains meet. solve this by oral method………. where will be the exam centre? i am from kolkata.. can I apply for the post? Sir..i have done BBA..am i eligible for Grade ll Post..
not to fill dass grade IV form.